The Eastern Swell are: Lainie Urquhart - lead vocals, tambourine; Chris Reeve - guitar, backing vocals; Neil Collman - bass, backing vocals, Andy Glover - drums. Additional musicians: Pete Harvey - cello, keys; 'Wee' Al Hamilton - trumpet. All songs written by Chris Reeve, except Blackwaterside (Trad. Arr. Chris Reeve), and The Game written by Neil Collman, Andy Glover and Chris Reeve. 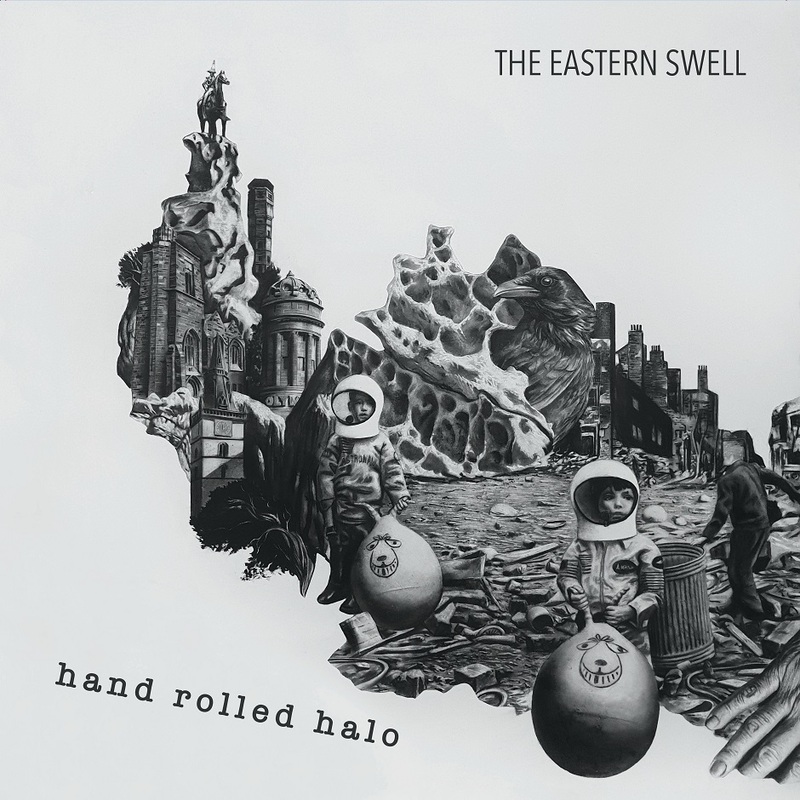 All songs arranged by The Eastern Swell.